If they can’t hear you, they can’t hunt you. Watch the teaser trailer of the supernatural thriller A Quiet Place now which has just been released by Paramount Pictures. 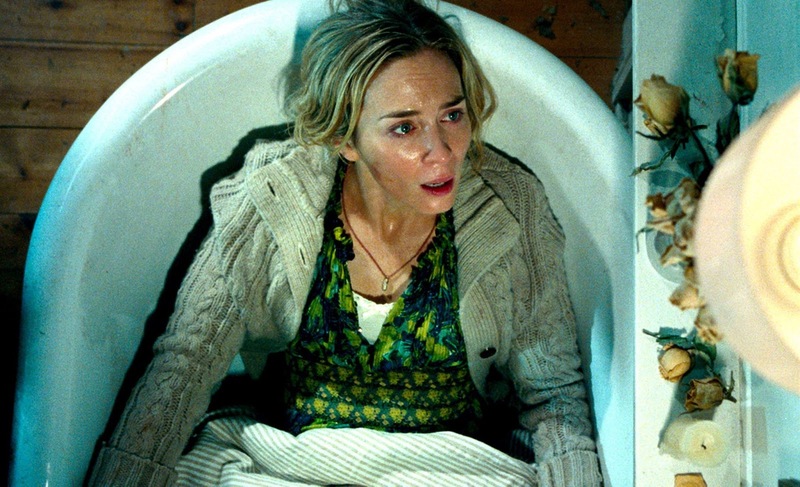 A Quiet Place follows a family in the woods who have to live in silence unless they summon some kind of threat that is hyper-sensitive to sound. When a friendly game of Monopoly ends up going sideways, the family must fight to survive. John Krasinski directed and co-stars in the film alongside Emily Blunt, Noah Jupe and Millicent Simmonds. The film is produced by Michael Bay, Andrew Form, Brad Fuller. Story by Bryan Woods & Scott Beck, screenplay by Bryan Woods & Scott Beck and John Krasinski. In Philippine cinemas in 2018, A Quiet Place is distributed in the Philippines by United International Pictures through Columbia Pictures.